Courtsey of Sundance Institute | photo by Matthew Libatique All photos are copyrighted and may be used by press only for the purpose of news or editorial coverage of Sundance Institute programs. Photos must be accompanied by a credit to the photographer and/or 'Courtesy of Sundance Institute.' Unauthorized use, alteration, reproduction or sale of logos and/or photos is strictly prohibited. HBO Films has acquired Rashid Johnson’s “Native Son,” in association with A24, it was announced Thursday. The film, starring Ashton Sanders, will make its world premiere at the Sundance Film Festival on Thursday night. The film will additionally make its debut on HBO in 2019. In this modern re-imagining of Richard Wright’s seminal novel, a young African-American man named Bigger Thomas takes a job working for a highly influential Chicago family, a decision that will change the course of his life forever. 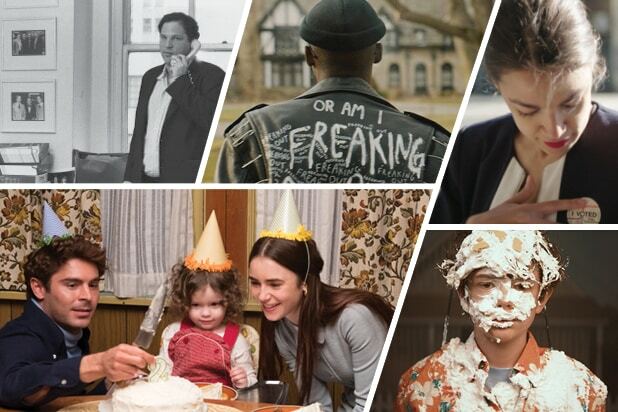 Ashton Sanders stars as Bigger alongside a cast that includes Margaret Qualley, Nick Robinson, KiKi Layne, Elizabeth Marvel, David Alan Grier, Sanaa Lathan and Bill Camp. Johnson is a renowned visual artist making his filmmaking debut on the project. Suzan-Lori Parks, a Pulitzer Prize-winning playwright for the 2001 play “Topdog/Underdog,” adapted Wright’s 1940 novel. “Native Son” is produced by Matthew Perniciaro and Michael Sherman of Bow + Arrow Entertainment, which also financed. Stephanie Meurer is the executive producer. “Native Son” is one of the 16 titles in Sundance’s U.S. dramatic competition. HBO also recently picked up the Sundance film “Leaving Neverland,” a documentary about Michael Jackson that examines the sexual abuse accusations involving underage boys against the pop singer and features interviews from two accusers who are now adult men.